For a period of time the Church met in the Presbyterion Church. After this they met in the public school building until a white one room building was given by Captain J.W. Cooper, John H. Stewart and Col. A.B. Andrews. After a few years, under the leadership of Brother Thad Deitz, the pastor, another section was added to the one room building. A baptistry was put in the building. There was much oppostion to the baptistry because it was on the inside of the church building and was not a running stream. After the first baptismal service in the new baptistry it found favor with the people and the bitterness was gone. About 1912 or 1913 the land was given for a pastorium and an eight room house was erected. By 1920, the church body had grown and there was a need for a larger meeting facility. 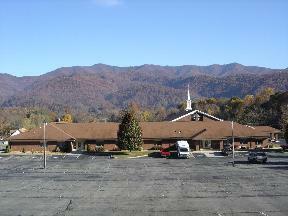 Under the leadership of Pastor L.P. Smith, the church voted to construct a new building. 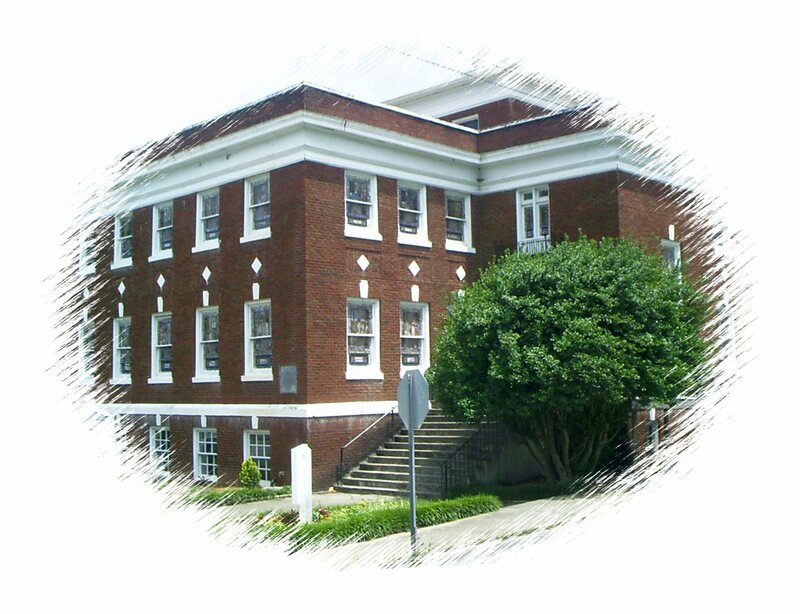 The brick building was started and completed in 1923 at a cost of $50,000.00 and was paid off in March 1940. While Reverend E.F. Baker was serving as interim pastor, the church voted to erect a new house for the pastor. This decision was made in 1967 and included the decision to tear down the old pastorium and erect the new brick house in the same location and was completed in March 1968. In May of 1973 the church purchased almost six acres of land in the city limits of East Andrews from Mr. and Mrs. Wayne Battle for $30,000.00 for future expansion. Thomas V. Wells was the pastor. The church voted to build a new church in August 1984. Construction of the first phase of the new church building was started on June 10, 1985. The completed phase I structure was dedicated on January 19, 1986. Reverend Travis Styles was the pastor. The second phase of the new church building including the sanctuary, classrooms and baptistry was completed and dedicated on June 22, 1997. Reverend Al Hood was the pastor. In 2002 the First Baptist Church celebrated it's 100 years of existence.